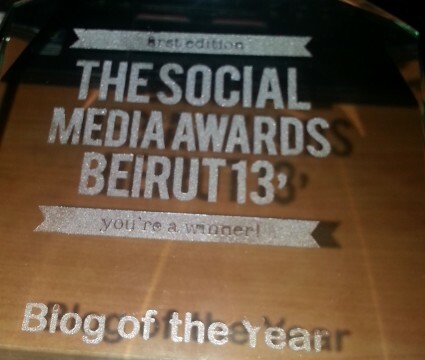 BlogBaladi voted Blog of the Year! Many thanks to those who voted for us and the judges for their trust in this blog! 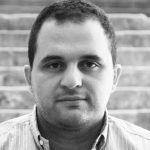 CONGRATS to Blog Baladi! You deserve this Najib. So glad you enjoyed the After Party.